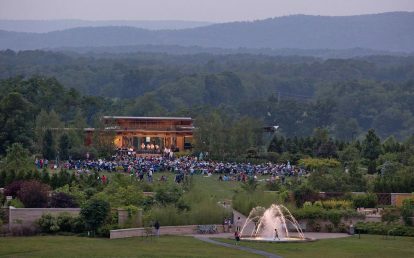 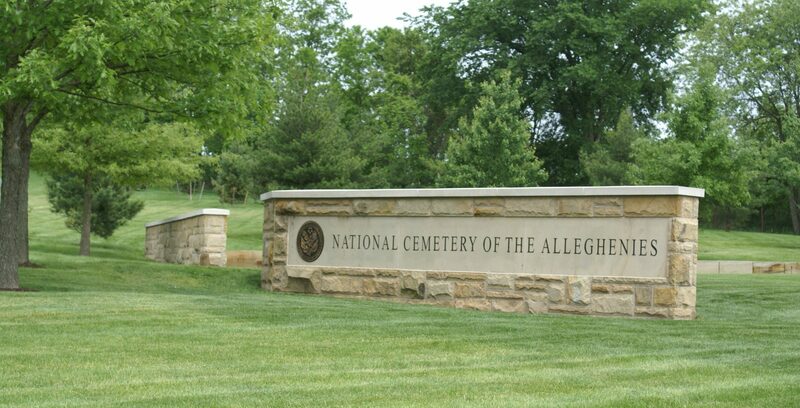 Pashek + MTR staff served on the prime consultant team for the 290-acre National Cemetery of the Alleghenies (NCOTA). 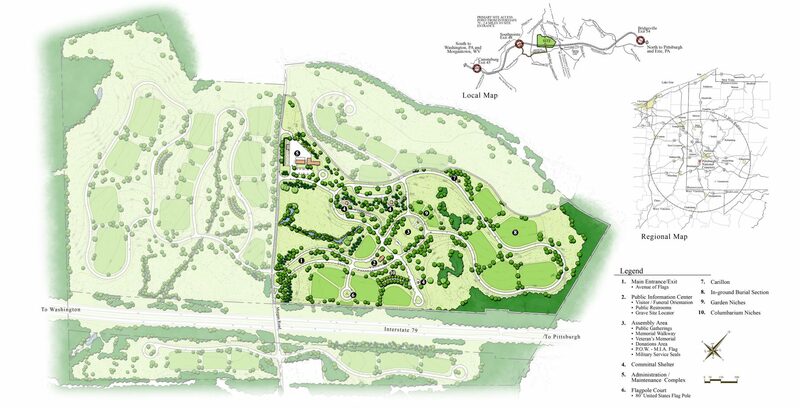 We prepared the master plan and executed the design for Phase One from schematic design through construction administration. 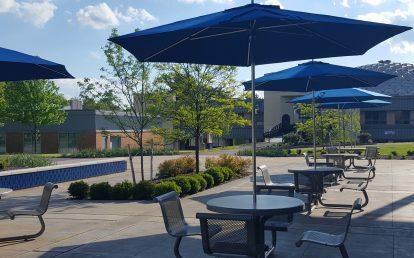 We coordinated a large team of consultants including architects and engineers and were the main contact for the Department of Veterans Affairs throughout the project. 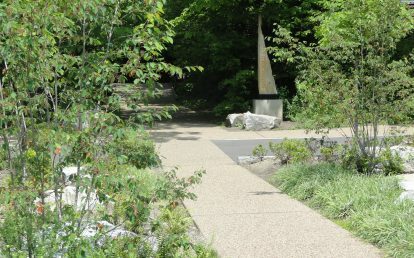 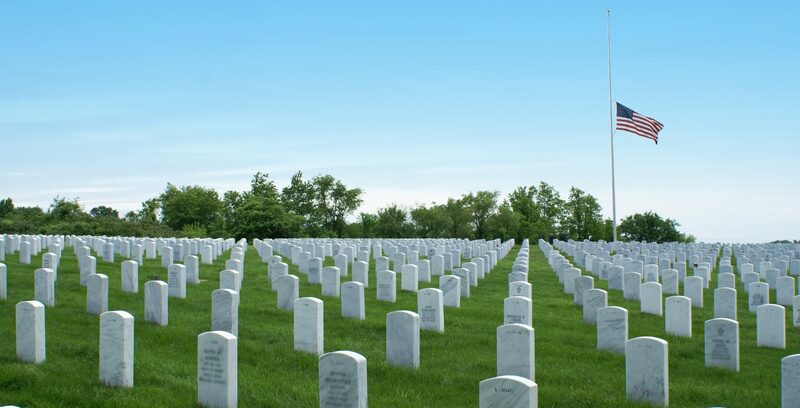 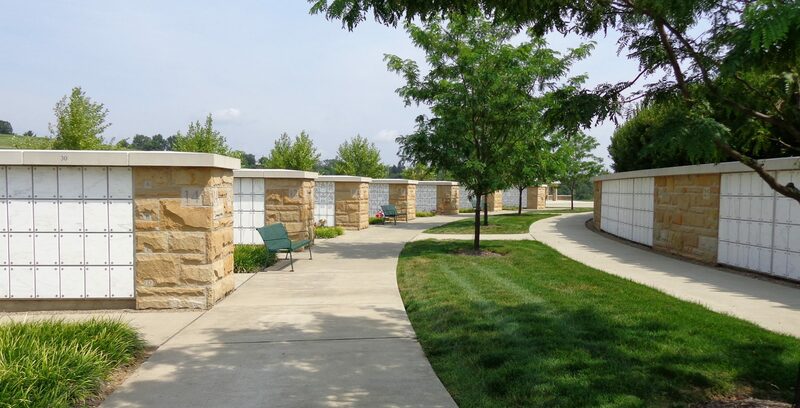 Using National Cemetery Administration design guidelines, we created a design in harmony with the rolling topography and existing vegetation, planning for 53,000 interments, including traditional burials, pre-placed crypts, and columbaria. 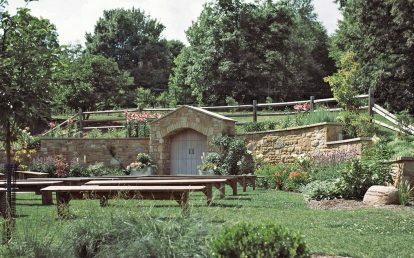 The site’s agricultural past inspired a pastoral approach to the landscape. 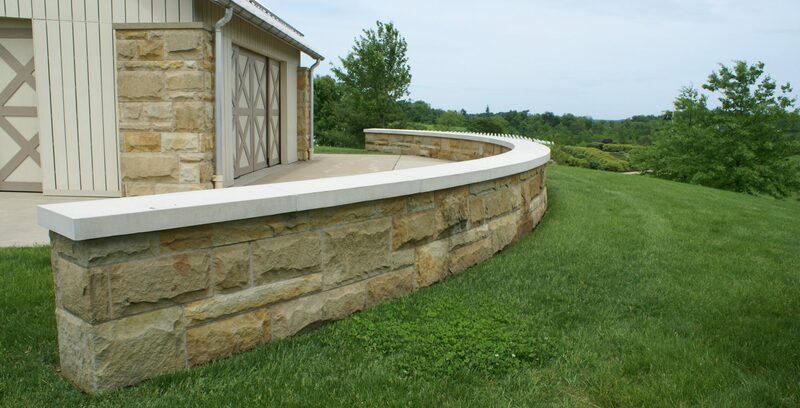 Building styles are reminiscent of farm structures; foundations and columbarium walls use the warm-hued native sandstone. 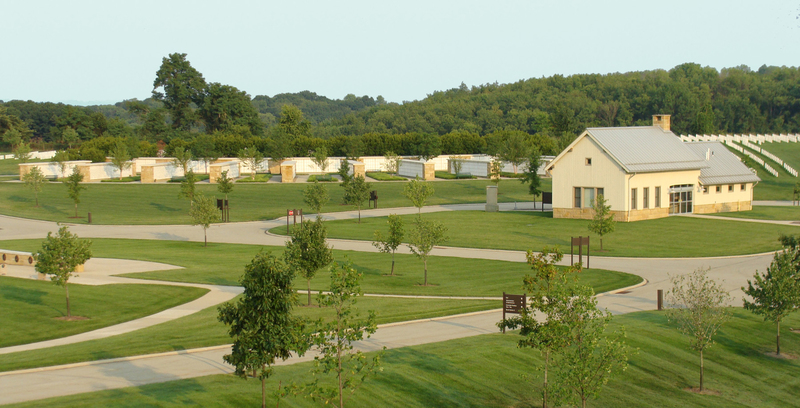 Groves of native trees shade the gently curving roadways and frame the burial sections. 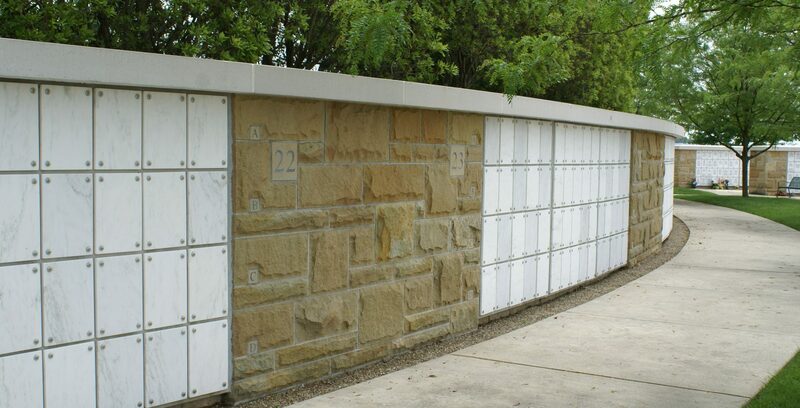 The columbarium walls create an intimately scaled space for remembrance and reflection. 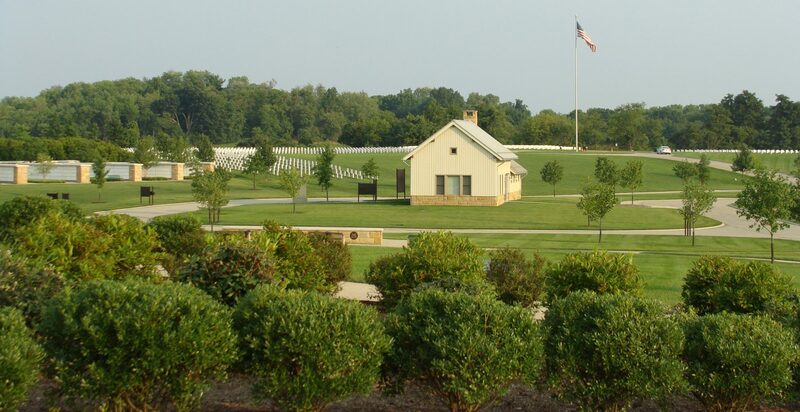 The National Cemetery provides a place for respite and remembrance for Veterans and their loved ones.